Clay to Custom is a one stop shop for Design/Build custom home or remodel. We strive to save you both time and money by combining our use of industry knowledge, the highest quality parts and equipment, and our dedication to delivering exceptional service. Clay to Custom’s in-house designer can draw a plan that works for the way you live and matches your style. 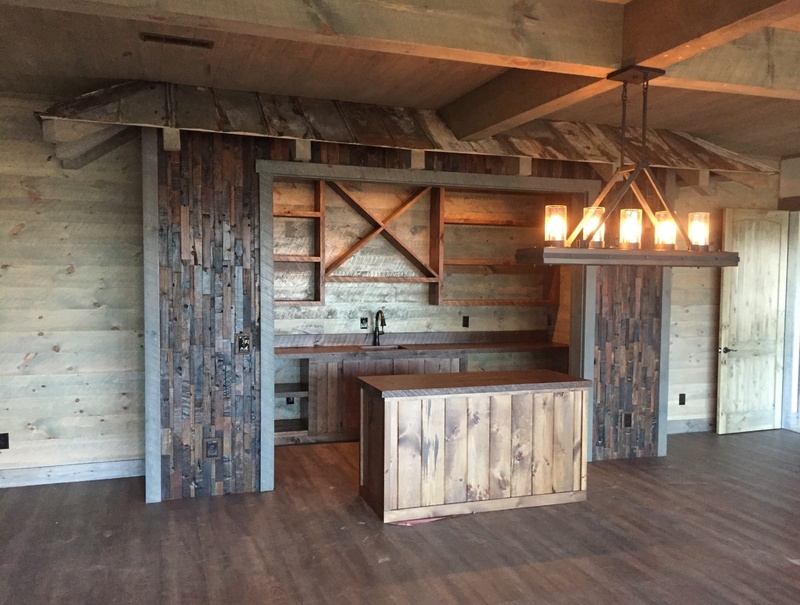 Our designer focuses combining the functionality of modern building with traditional modern rustic elements to deliver a build that is both functional and beautiful. 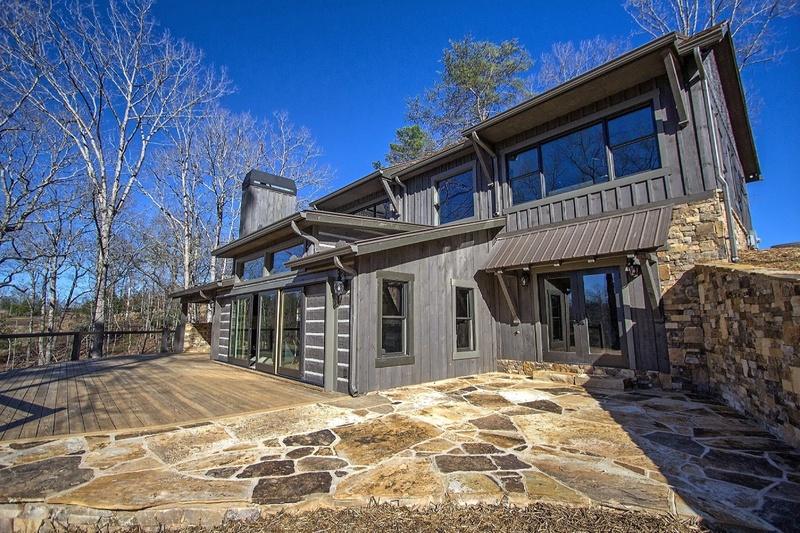 Clay to Custom’s combined 40+ years of experience in the custom home building & construction business is reflected through our top quality North Georgia Custom Homes. Each home is built with an attention to detail and focus on functionality making them truly unique properties. Are you looking for specific elements, or perhaps you aren’t quite sure which direction to go? Are you wondering where to start to build your dream home or remodel your current residence? 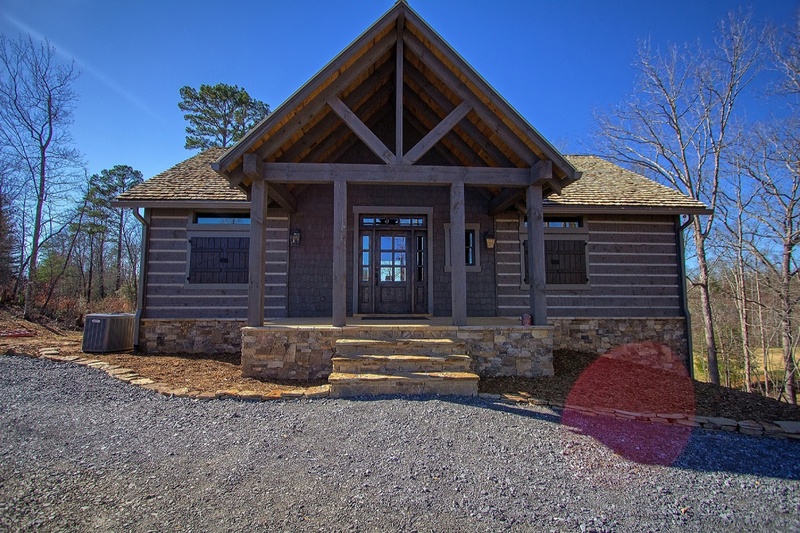 Take a look at some of our ready-to-build plans & showcase properties in the North Georgia Mountains. This husband and wife team were both experienced Design/Build Custom Home builders in SW Florida. Lucy managed a multi-million dollar Design/Build Custom home build firm for over 20 years and excels in management and accounting. Arnold had his own Design/Build Custom Home Build firm for over 20 years specializing in home and interior design. Arnold is also an experienced project foreman, field superintendent and a master carpenter. Contact us online or give us a call today for information on how to start your custom home build!  Clay to Custom is the top firm for Design/Build of Custom Homes in the North Georgia Mountains. Our one-stop-shop model ensures the best clarity in communication, value of services & materials, and quality of design/construction. 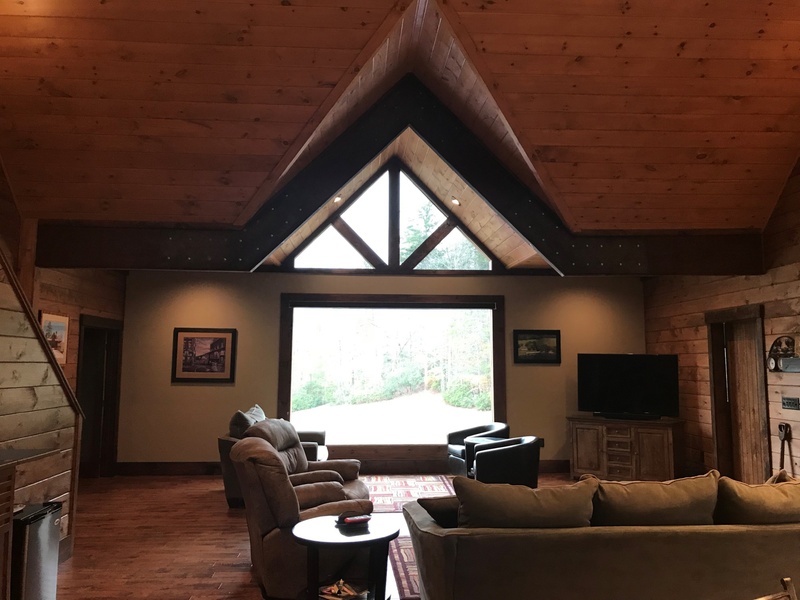 If you’re considering building your dream residence, custom second home, or investing in a vacation rental you should look no further – we are North Georgia’s most creative design build firm. Clay to Custom’s in-house designer can draw a plan that works for the way you live and matches your style. From a single room renovation to an entirely custom home design, our designer will work with you through every facet of the design process. Clay to Custom spends quality time with each client, listening to their needs and learning about their lifestyle, to create an overall vision that encompasses meeting their needs while being unique and show stopping. From foundation to siding our designer can create a custom fit plan to meet your lifestyle and needs! Every aspect of your home interior can be tailor fit based on color, material, and style preferences. Clay to Custom’s designer will work with you to identify how to achieve the highest quality home within your budget. Through the creative mix of materials Clay to Custom achieves both elegance and value for your home. 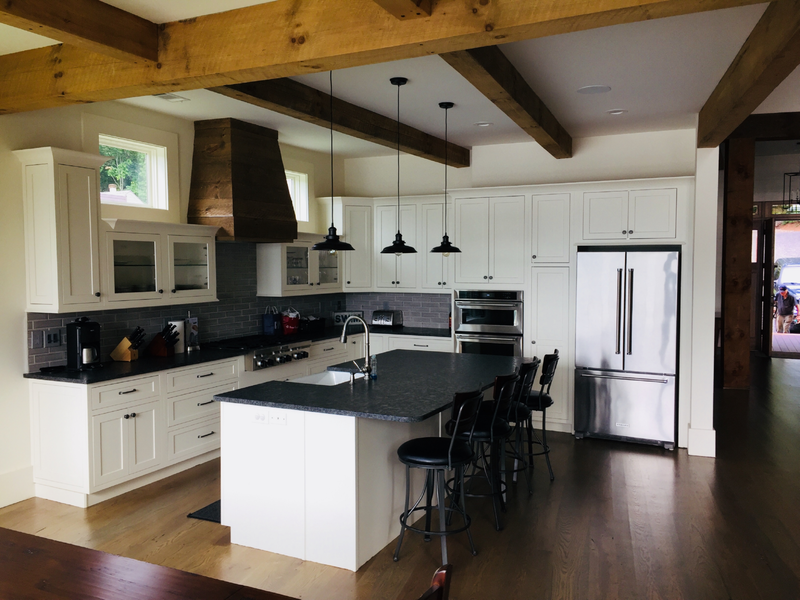 Clay to Custom’s in-house project management team, superintendents, and master tradesmen utilize their combined experience to ensure your build project is completed to the highest quality and within the time frame we commit to. With Clay to Custom you can expect to both save money and time by combining our use of industry knowledge, the highest quality parts and equipment, and our dedication to delivering exceptional service. We will not leave the job until it is finished and you are satisfied. We will not leave the job until it is finished and you are satisfied!